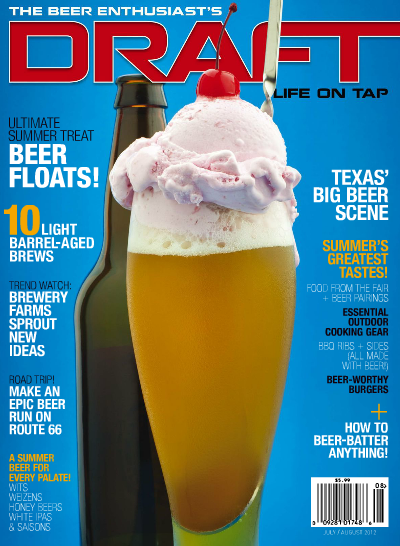 Beers Made By Walking is featured in the latest issue of Draft Magazine, one of the leading magazines for craft beer. The article is titled "These Beers Were Made For Walking" and is located on page 14, check out the digital version of the magazine here. The article comes at a perfect time, as I'm in the middle of organizing BMBW in Oregon, Colorado, and Washington, with events at the end of July and a few in October.